Leaked documents show the campaign teams of Jason Kenney and Jeff Callaway collaborated to undermine rival candidate Brian Jean during the 2017 United Conservative Party leadership race. But with a provincial election in the coming months, do voters care? 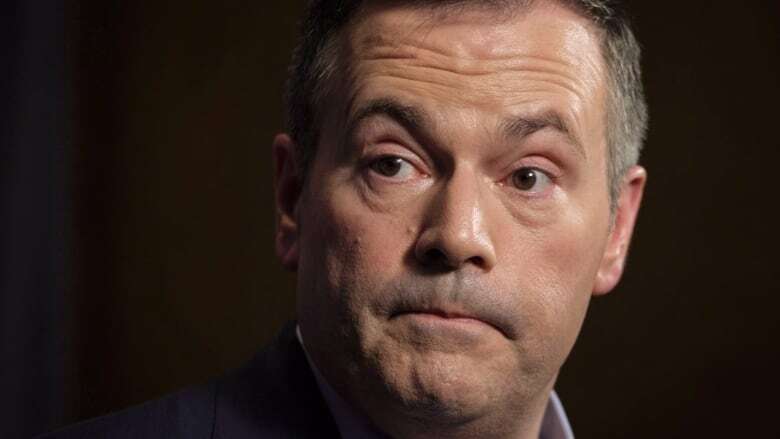 Voters in Alberta are "yawning all over the province" at leaked documents showing the campaign teams of Jason Kenney and Jeff Callaway collaborated to undermine rival Brian Jean during the 2017 United Conservative Party leadership race, says a Calgary Herald columnist. "I really don't think that this is going to have any effect whatsoever on the Alberta election," Catherine Ford told The Current's Anna Maria Tremonti. "They won't care. They think that this is how politics is played, that there is always some chicanery going around." 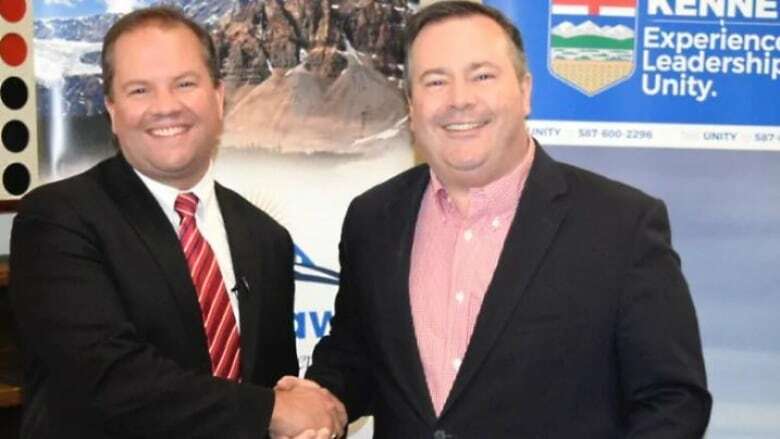 The leaked cache of documents show Kenney's campaign provided Callaway with resources including strategic political direction, media and debate talking points, speeches, videos, and attack advertisements, all aimed at undermining Jean, the former Wildrose Party leader. Callaway's communications manager, Cameron Davies, told CBC News the campaigns had even declared in advance when Callaway would quit the race. Kenney and Callaway have denied collaborating. CBC News reported on Friday that the RCMP are investigating allegations of irregular political contributions to Callaway's campaign. The controversy comes as Alberta Lt.-Gov. Lois Mitchell is scheduled to deliver her speech from the throne Monday. With a provincial election set to be called by the end of May, the throne speech could indicate a date for the vote, and set the agenda for the upcoming campaign. Dave Cournoyer, a political analyst and host of the podcast Daveberta. Catherine Ford, a columnist at the Calgary Herald. Janet Brown, an independent pollster and political commentator in Alberta. Produced by Cameron Perrier and Imogen Birchard.